1.) Construction of Coal Harbour causeway, 1917. Source: City of Vancouver Archives, AM54-S4-3-: PAN N54. 2.) Cutting the road to Lions Gate Bridge, 1937. Source: City of Vancouver Archives, AM54-S9-: CVA 265-14. 3.) Third Beach, 1890. Source: City of Vancouver Archives, AM336-S3-2-: CVA 677-206. 4.) 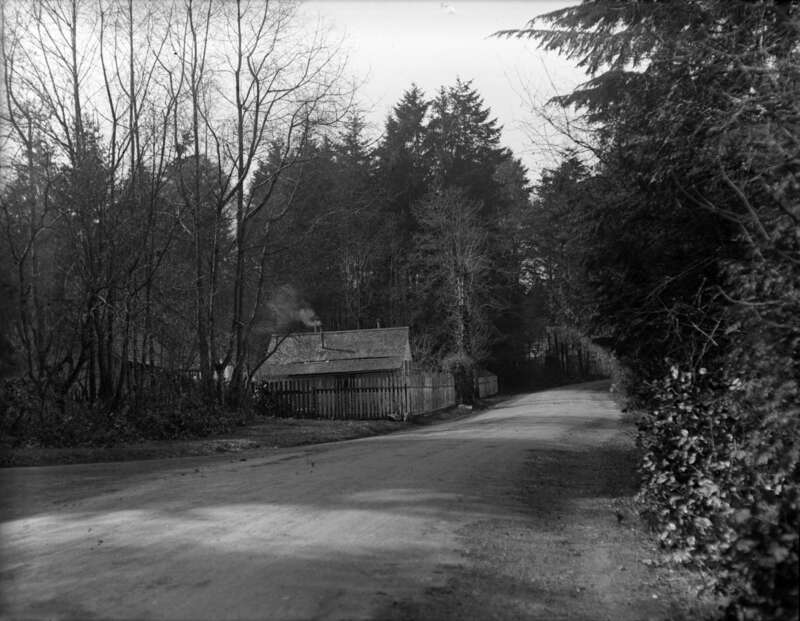 Cummings’ Cottage in Stanley Park, 1928. 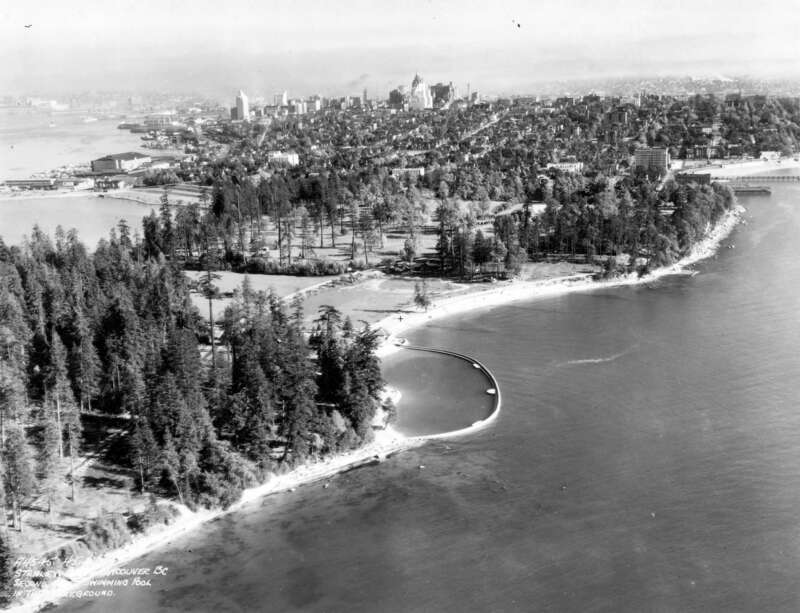 Source: City of Vancouver Archives, AM640-S1-: CVA 260-45. 5.) Aerial photo of Second Beach, 1930s. Source: City of Vancouver Archives, AM54-S4-: Air P104.